The Institute of Optics was founded in 1929 as the nation's first educational program devoted exclusively to optics. 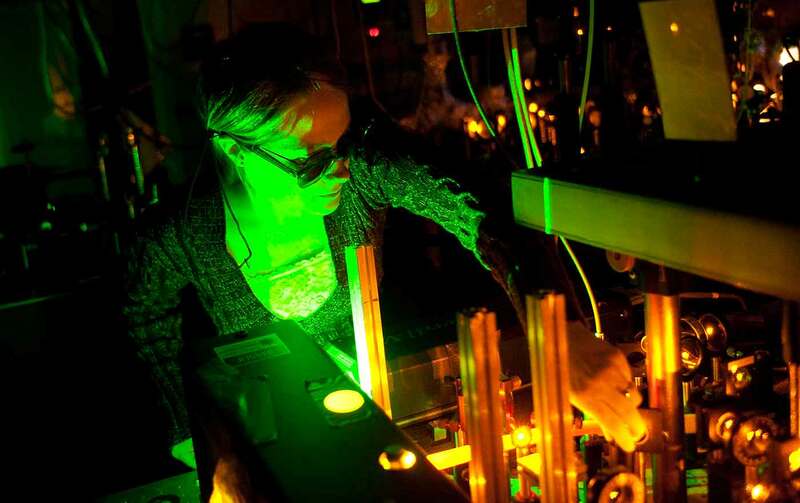 It is widely considered one of the nation's premier optics schools and is a leader in basic optical research and theory. 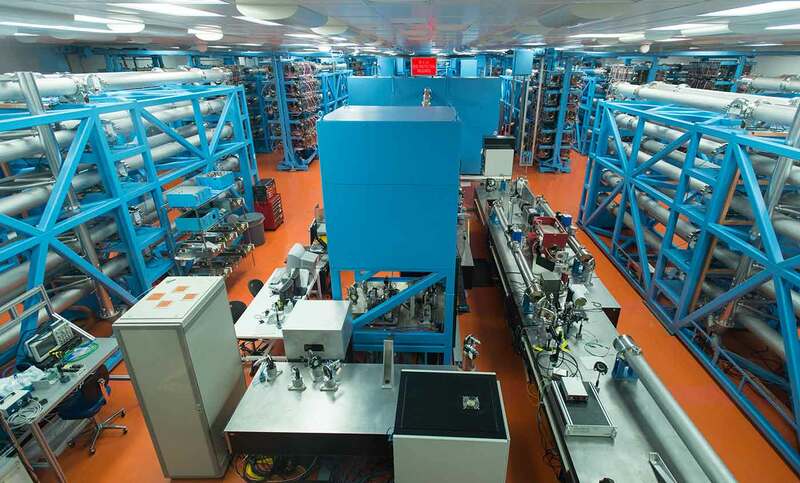 The Omega Laser Facility is home to two of the world's most powerful high-energy and high-intensity lasers. 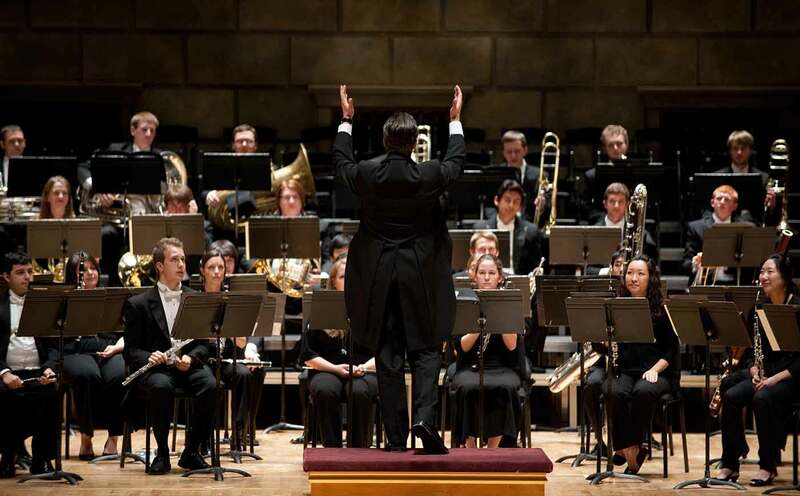 When the University pioneered the Take Five Scholars Program two decades ago, it was heralded by the New York Times as "one of the most innovative liberal arts programs in the country." Since then, the program has allowed more than 900 students to study, tuition free, for an additional semester or year in areas outside their formal majors. 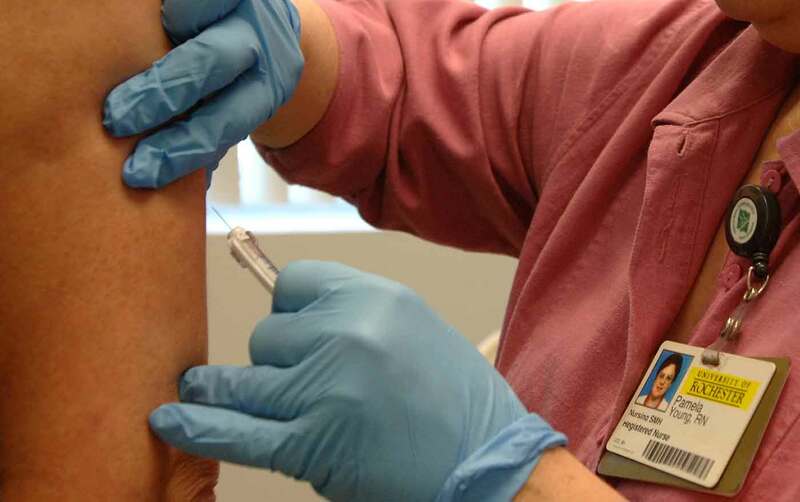 The University of Rochester was named a Center for AIDS Research (CFAR) by the National Institutes of Health in 2013, a designation that infuses $7.5 million into HIV/AIDS work across the University and places it amongst the best in the nation for research to improve the prevention, detection and treatment of the disease. 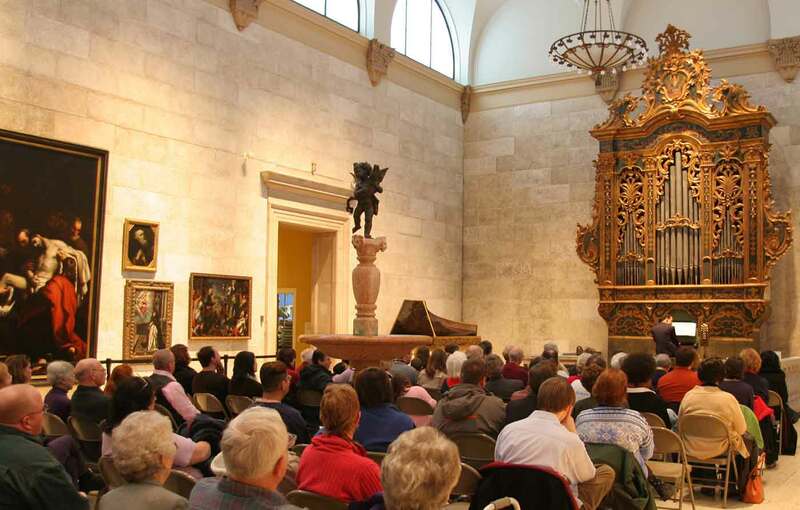 The Memorial Art Gallery has one of the most balanced collections in the state outside of New York City, spanning 5000 years of world art. The grounds around MAG feature the recently completed Centennial Sculpture Park, showcasing works by renowned sculptors both local and international. 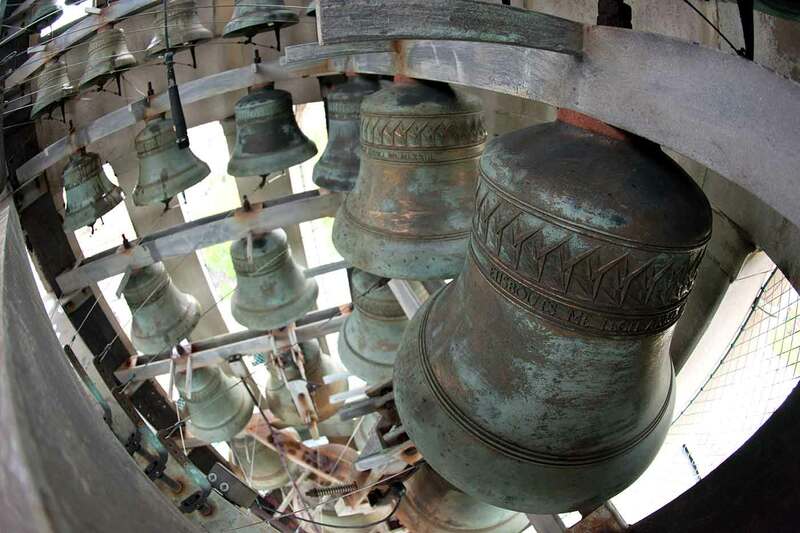 One of only seven carillons in New York State, the 50-bell Hopeman Memorial Carillon hangs in the Rush Rhees tower. 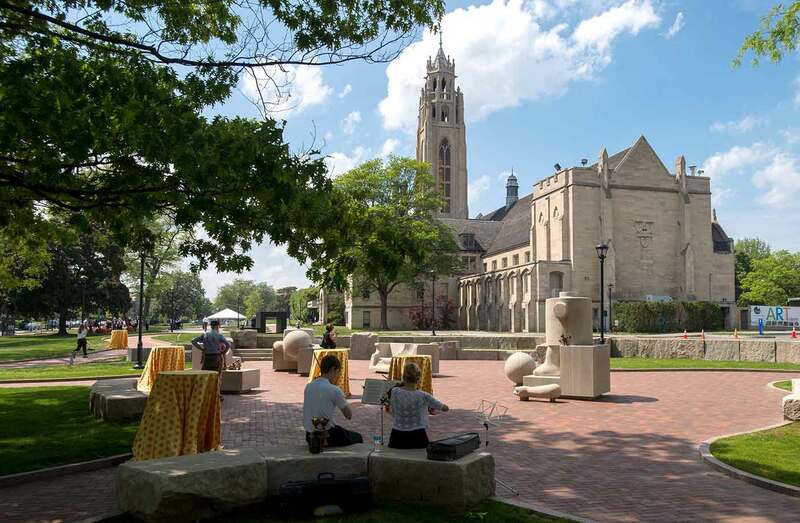 The carillon sounds every quarter-hour; carillonists play the bells on Wednesdays and during special events. Faculty and alumni of the University made up nearly one-quarter of the scientists on the board advising NASA in the development of the James Webb Space Telescope, which is scheduled to launch as the successor of the Hubble Space Telescope in 2018. 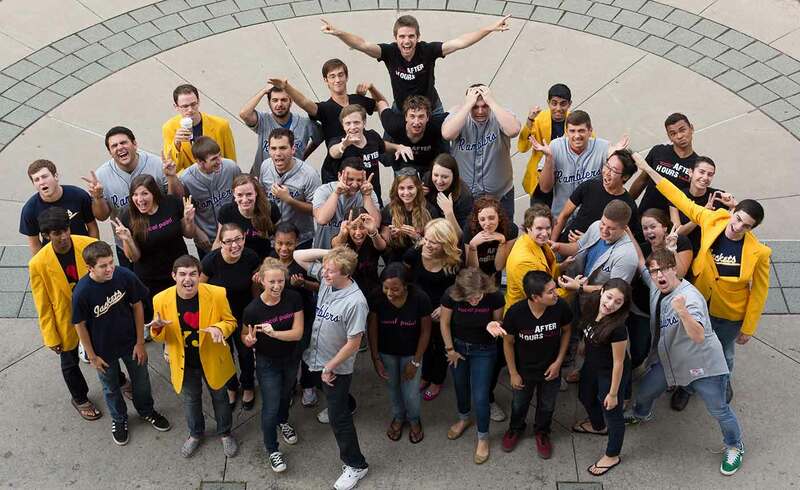 The University's a cappella ensembles are among the best in the nation. The Yellowjackets celebrated their 50th anniversary in 2006, and appeared on NBC's The Sing-Off in 2011. The Midnight Ramblers' rap video Remember oUR Name received national attention. And Vocal Point, the University’s all-female a cappella group, performed at the White House for the holidays in 2012. 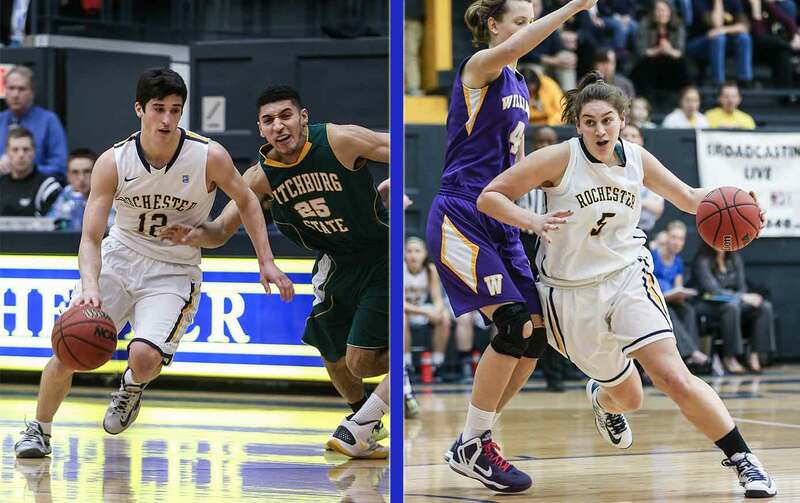 The Yellowjackets play in the University Athletic Association. The women's basketball team has played in three of the last four NCAA Division III tournaments, finishing in the Final Four in 2004. The men's basketball team finished the 2013 season with a 22-5 record, and has had several appearances in the Division III playoffs. Steven Goodridge became Rochester's first NCAA champion in golf in 2006. The softball team won its first bid to the NCAA playoffs in 2007. 2018: Paul Romer, former assistant professor of economics, Nobel Prize in Economic Sciences. 2018: Donna Strickland '89 (PhD) and Gérard Mourou, former Laboratory for Laser Energetics faculty member & senior scientist, Nobel Prize in Physics. 2017: Richard Thaler '74 (PhD), Nobel Prize in Economic Sciences. 2002: Masatoshi Koshiba ’55 (PhD), Nobel Prize in Physics. 1997: Steven Chu ’70, Nobel Prize in Physics. 1993: Robert Fogel, member of the economics faculty in the 1960s and ’70s, Nobel Prize in Economic Sciences. 1976: Carleton Gajdusek, ’43, Nobel Prize in Physiology or Medicine. 1959: Arthur Kornberg, ’41M (MD), Nobel Prize in Physiology or Medicine. 1955: Vincent du Vigneaud, ’27 (PhD), biochemist, Nobel Prize in Chemistry. 1943: Henrik Dam, senior research associate at Strong Memorial Hospital, 1942-45; Nobel Prize in Physiology or Medicine. 1934: George Whipple, founding dean of School of Medicine and Dentistry, Nobel Prize in Physiology or Medicine. "Guggenheim Fellowships are intended for men and women who have already demonstrated exceptional capacity for productive scholarship or exceptional creative ability in the arts." Barbara Sinclair, political scientist, congresional expert, author of "The Transformation of the US Senate"